Cozy Chicks: How Fun is This? Forgive my gushing, but I couldn't wait to share this cover with all of you. It's for my first foreign book! It will be released in Germany next September. 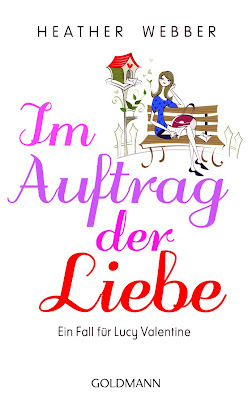 Technically, this is Truly, Madly but the German publisher changed the title to (correct me if I'm wrong! ): By Order of Love: A Case for Lucy Valentine. I'm thrilled with the cover--and can't wait to get a copy of this book. Even though I don't know a lick of German, I know I'm going to love seeing every word in print. Congrats that is really cool! 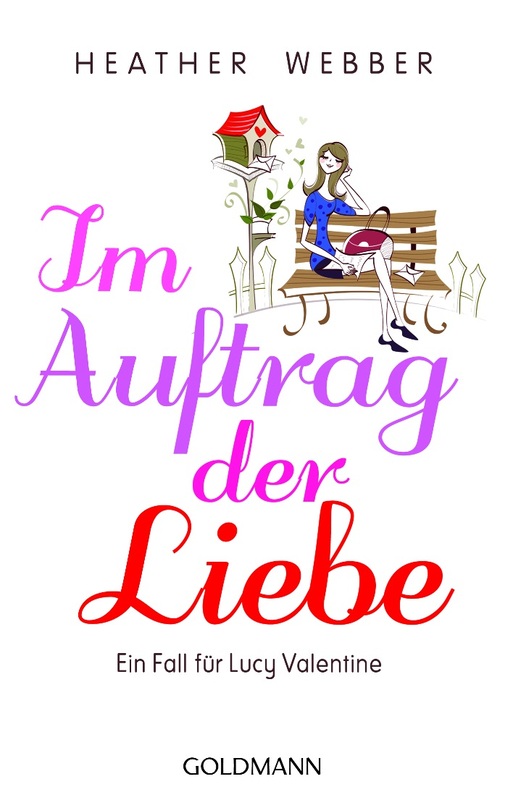 How fun to see your book in German! Linda (LD), I'm gonna have to look that up. LOL. Glückwunsch! means congratulations ;) literally, luckwish. And I agree with them all. Lovely cover. I hope the book is a hit in Germany. All the tv there is synchronised with German voices (no subtitles), so not many older people can speak/read English. Living in Holland (next door), it was frustrating trying to see your favourite American tv show or movie, with different voices. Congratulations. My sister and I enjoy reading about Lucy's exploits and are eagerly looking forward to her next adventure.